Need a catering service in Berkshire and beyond? 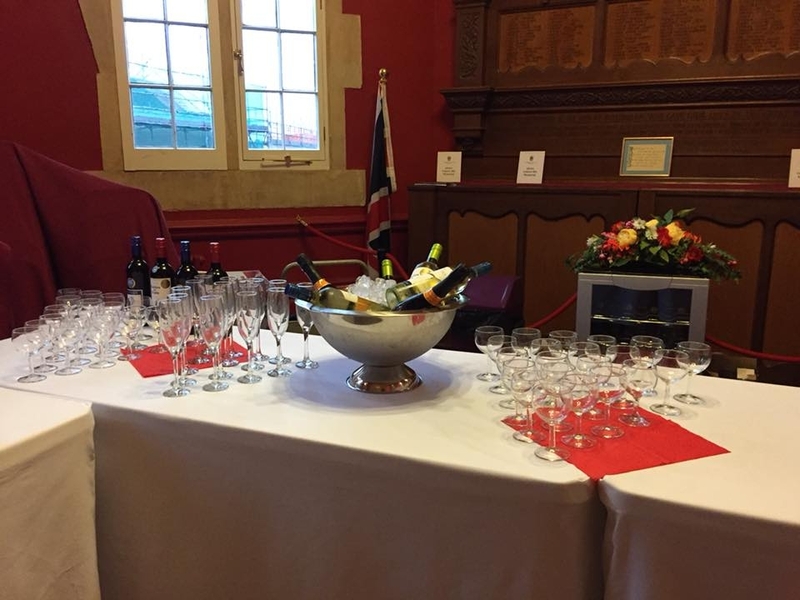 Here at A Bit of a Do, our small and dedicated team of caterers have more than 25 years of experience providing delicious catering for events such as weddings and birthday parties across Berkshire. A Bit of A Do is a family run business well-established and well-known in the area. We provide delicious and well-presented home-cooked food for any event. Whether you’re in Wokingham, Bracknell, Reading, Newbury, Slough, Basingstoke or Windsor – or the surrounding areas – let us make your event go with a swing. We will provide a complete catering service based around your requirements, leaving you free to enjoy your event and to look after friends, family and colleagues. We also offer a very popular Vintage Afternoon Tea. With tea as it used to be, served on beautiful vintage crockery. We can also hire out the crockery if you’d like to do the event yourself. We take pride on much of our work coming from word of mouth reputation which we have built up over a quarter of a century with several clients staying with us for many years. We would love you to be the next one, so why not give the owner Tanya a ring or email today and she’ll be happy to discuss your event and what kind of menu you’d like. Some sample menus are given on this site, but these are not fixed in stone and they can be altered to your particular requirements. © 2019 A Bit of a Do.